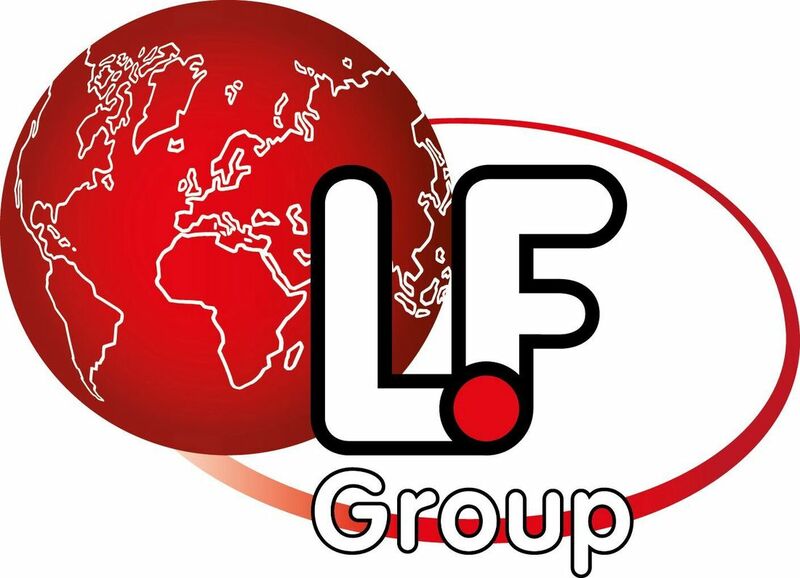 LF is one of the leading suppliers for spare parts and accessories for both professional catering and household appliances. Over 70,000 items are kept in stock, with 97% availability and 24-hour service for orders received by 2.00pm: this guarantee a high-quality service for the after-sales service centres served in 96 countries around the world. The offer is comprised of 4 million items is accessible from desktop, smartphone and tablet. LF exhibits with its partner GEV.